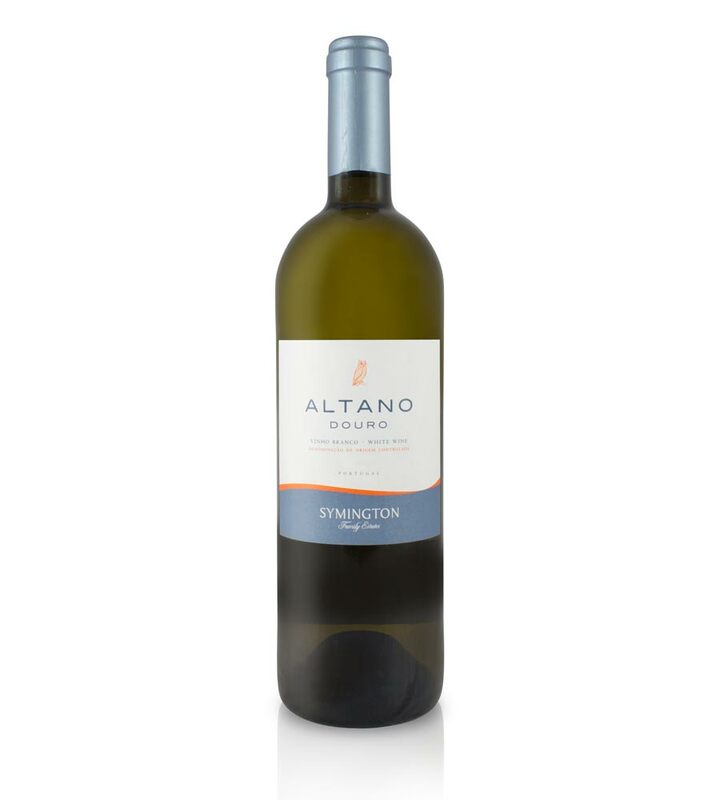 This fresh white wine comes from the Douro Valley in northern Portugal. It is produced from grapes grown in the cooler, higher vineyards, where white grape maturations can be more even and homogeneous. The winemakers aim for a balanced flavour extraction. 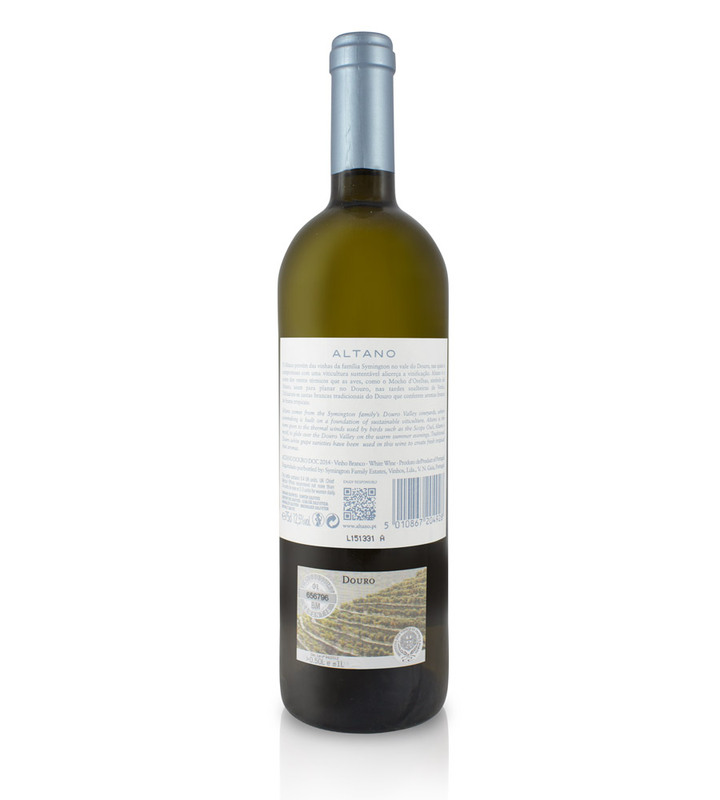 The result is a zesty, aromatic wine showing tropical fruit and refreshing crisp acidity. 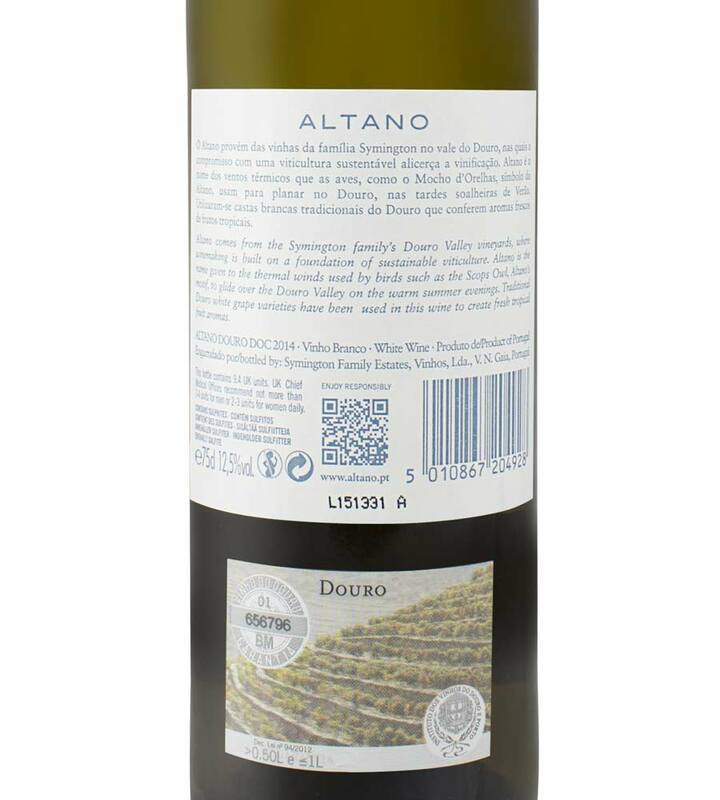 Made by the Symington family, producers in the Douro since the 19th Century. There is a natural affinity between wine and family. Long-term vision and commitment through many generations are essential for the success of a family wine company. A newly planted vineyard takes time to produce great wines and often requires a lifetime’s work to yield best results. The Symington family, with Scottish, English and Portuguese ancestry has been present in the Douro for five generations — since 1882 — and through the current generation’s great grandmother, the family’s links to the wines of the Douro span 14 generations, to the mid-17th century and to the very beginnings of the history of Port. Symington Family Estates Vinhos, Lda.